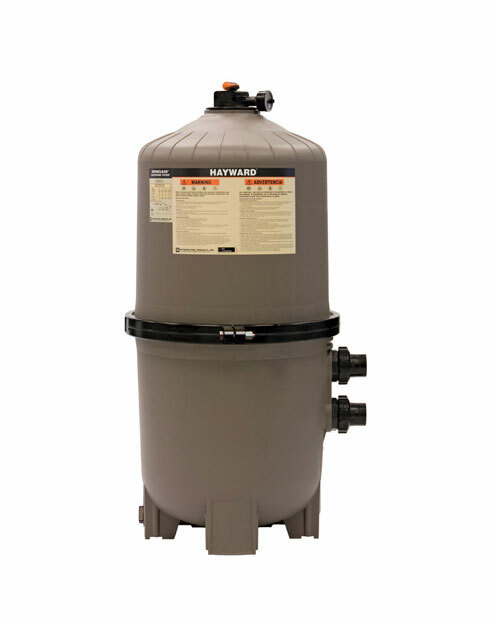 Pool owners trust Hayward to keep their in-ground pools in optimum condition. 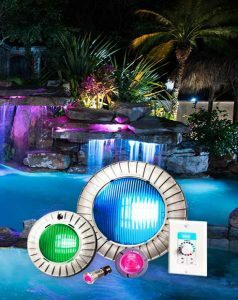 The products that heat, clean, light, chlorinate and control your pool should be able to meet the heavy demands of clean water flow. 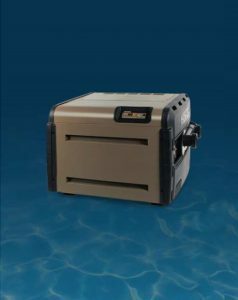 Our rugged equipment is engineered to work hard so you don’t have to. 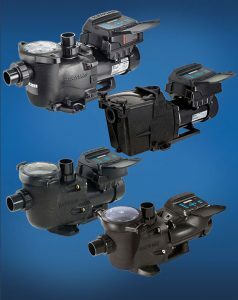 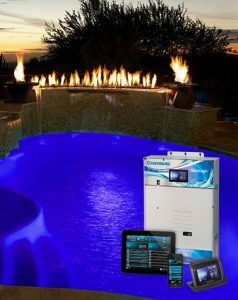 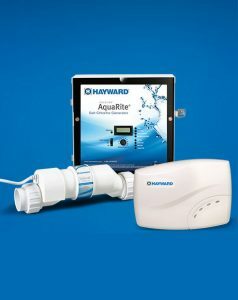 Hayward provides the ultimate in cleaning efficiency, reliability and convenience for every pool owner. 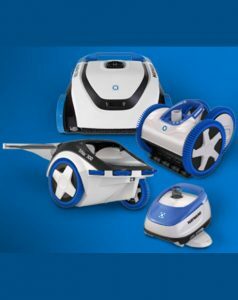 Select your preferred type, from state-of-the-art robots to high performance pressure cleaners and automatic suction vacuums.